Masaoki Kawasumi gave a talk at the UW Dermatology Grand Rounds. “Caffeine as a tool to better understand and inhibit UV-induced skin cancers”. 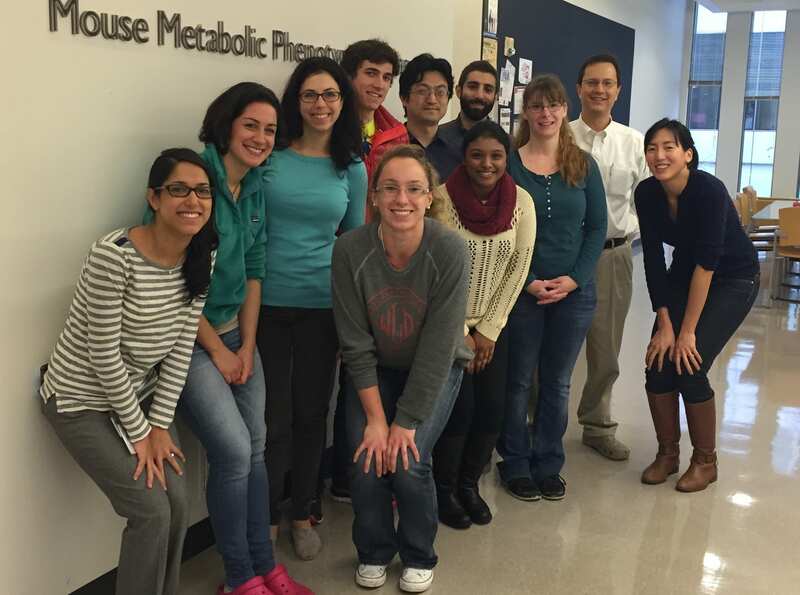 previous post: Lab Members gathered together for Pre-Thanksgiving photo!